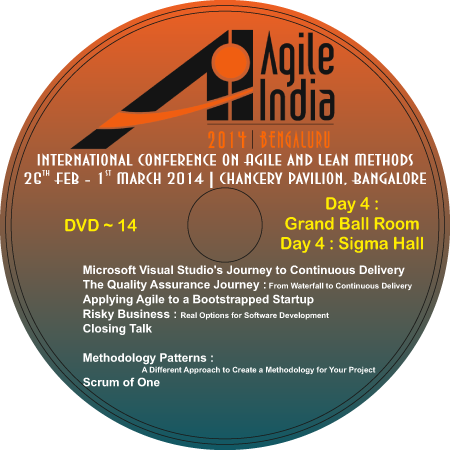 Agile India 2014 Conference Video DVD are ready! This entry was posted in Agile India 2014 and tagged agileindia2014, Conference Video, Video by Naresh Jain. Bookmark the permalink.